2016 February 6th Xenophobia- Conference at UN Sponsored by OIC and Pakistan Embassy: The presentation was very well received. 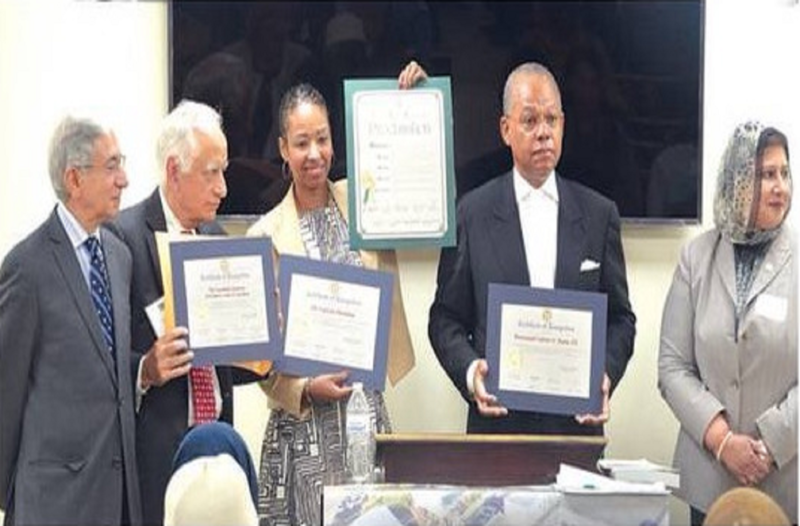 We were able to share a short video from the Oct 25th launch of the interfaith institute of ICLI--a virtual tour of ICLI & its interfaith institute and brief excerpts from friends and supporters (Dr. Isma Chaudhry, Lynn Dobrin, Pless Dickerson, Justice Liotti, Richard Tibbets, Rev Calvin Butts, Steve Markowitz, Dean Bernard Firestone, Jon Overvold etc.). Several copies of the journal from the institute launch were provided to the attendees. The comments and discussion on xenophobia/islamophobia etc. was lively and informative. It was very useful to hear the Canadian perspective from Dr. Munir Kassem followed by a global perspective from Dr. Bill Vendley. 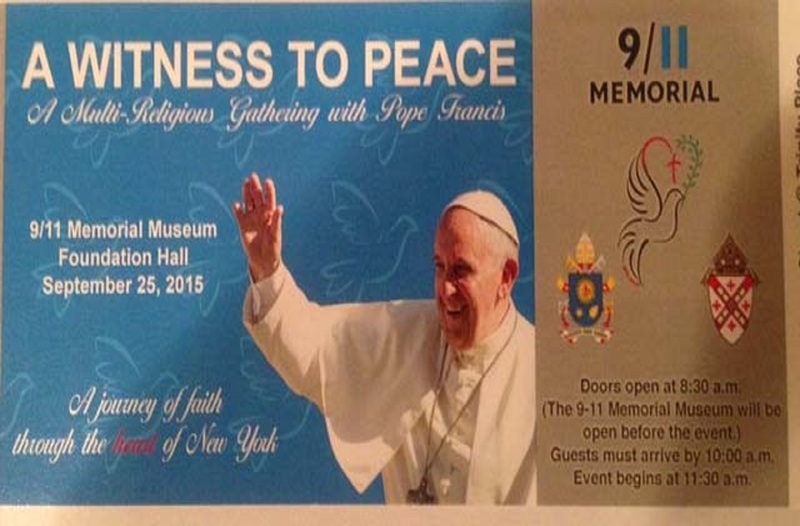 The Interfaith Institute was the only invitee from USA. We had a full house with standing room only and I was encouraged and delighted to welcome Dr. Unni Mooppan and Br Nasir Farooqi from the ICLI board of trustees and Dr. Yousuf Syed from Seldin mosque. It was indeed an honor to have Rabbi Jerome Davidson attend and participate in the conversation. There was robust attendance of ambassadors and staff from various Muslim majority countries. 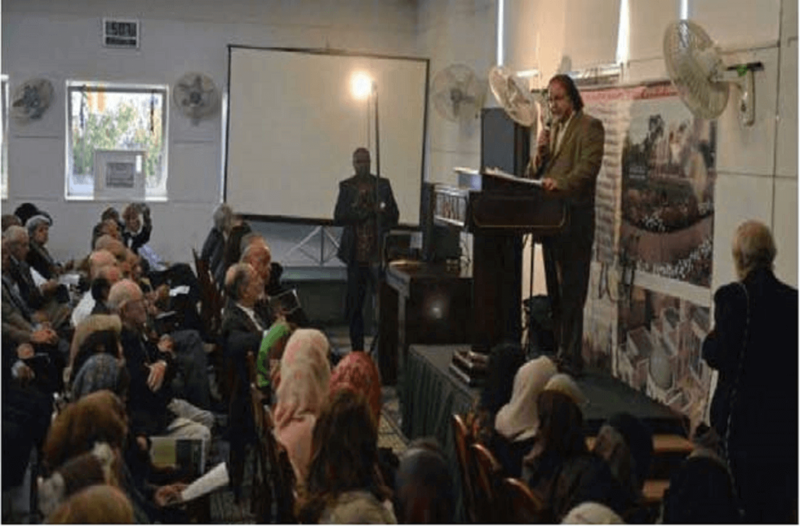 This was an eventful seminal event in that the interfaith institute of ICLI has been introduced to the global Muslim community. We have lived up to the slogan: "Act local, think global". 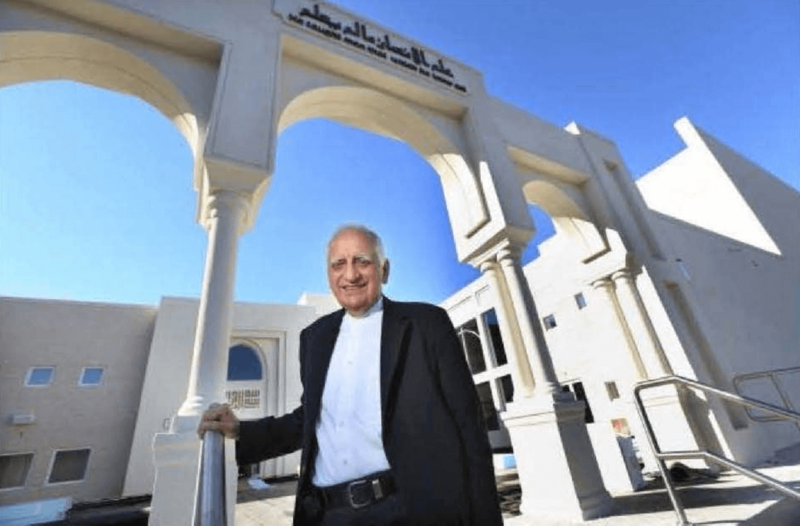 ICLI local interfaith initiatives have now received a warm global reception. Feb 27th NAACP luncheon at Crest Hollow, Woodbury. March 9th 2016—Panel discussion on End of Life Care at New York Institute of Technology. 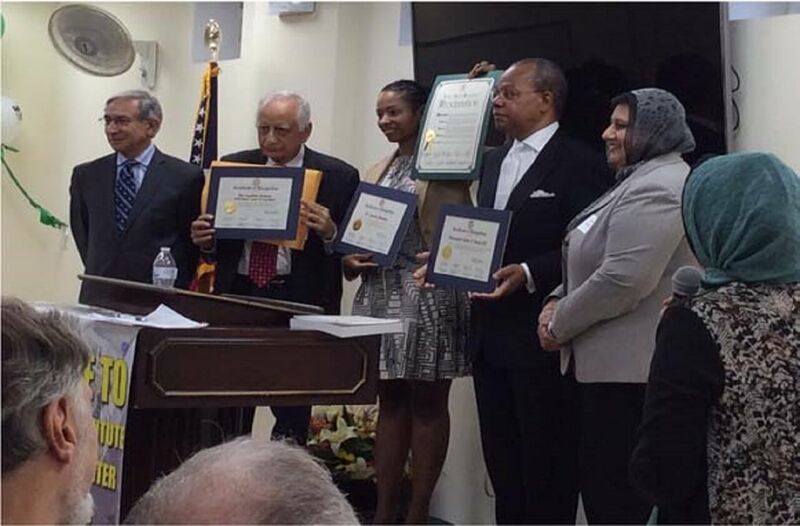 April 18th 2016—Hofstra University Guru Nanak Award Ceremony. 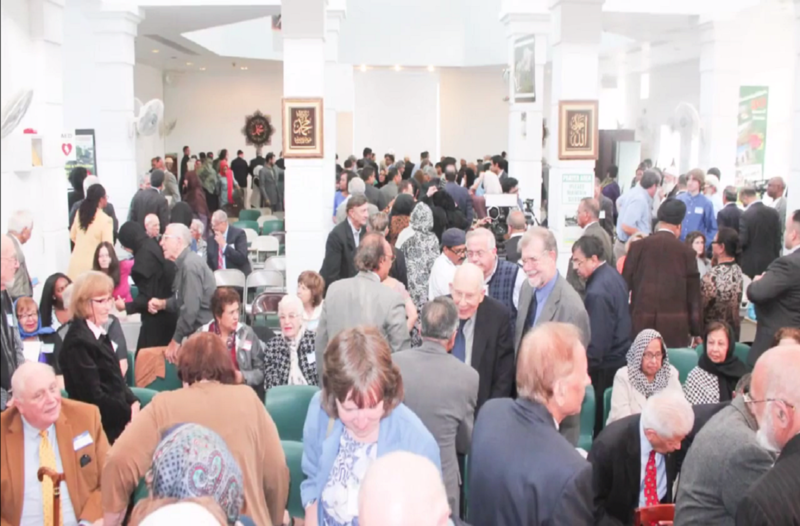 Interfaith Nutrition Network Annual Banquet and Women in Islam Annual Event —Ad support. May 10th 2016 SUNY @ Old Westbury 50th annual gala dinner and Ad support. The Institute facilitated the translation of Prof Andrew Morrow’s booklet: Prophet Muhammad’s Covenant with the Christians of His Time into regional global languages.